Book 4 of The Survivalist Series They survived the collapse, but can they survive the aftermath? Morgan Carter has weathered the weeks after the collapse of the nation's power grid, reuniting with his family and ensuring their safety, but his struggle isn't over yet. Carter must focus on survival in an increasingly unstable society--but the challenges he faces are beyond his wildest imagination. Meanwhile, the enclosed quarters of the nearby government-run refugee camp make for an environment where injury, assault and murder are the norm. As Jess creates trouble within the camp, Sarge and his crew plot to take down the entire establishment. 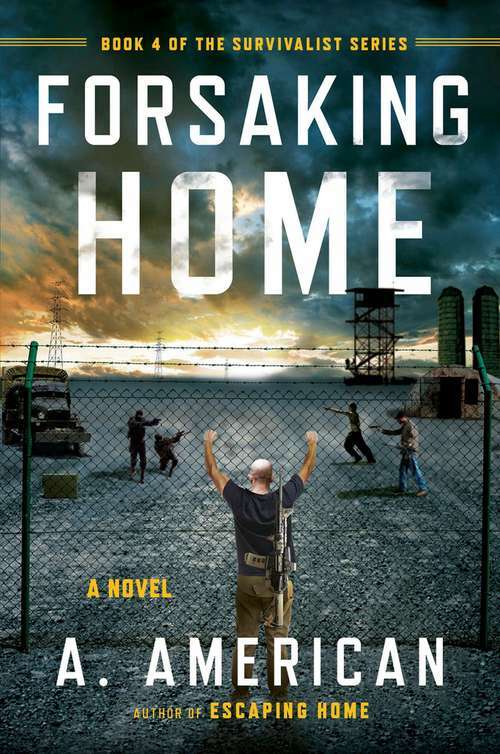 From the author of the hit Survivalist Series books, Forsaking Home is an action-packed adventure that depicts the harrowing possibilities of a world gone awry, and the courage it takes to protect what matters most.